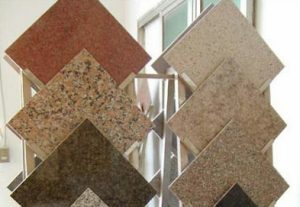 Granite is one of the most popular building materials. It has been used for over thousand years for both interior and exterior applications. 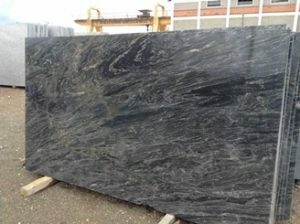 The granite we offer is procured from the best sources and is available in multiple colours and whorls. It finds application in wall cladding, flooring and table tops. 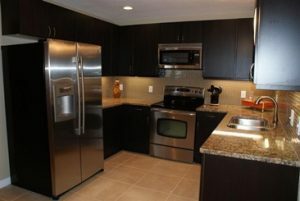 The granite we offer is known for its stain and damage resistant properties.